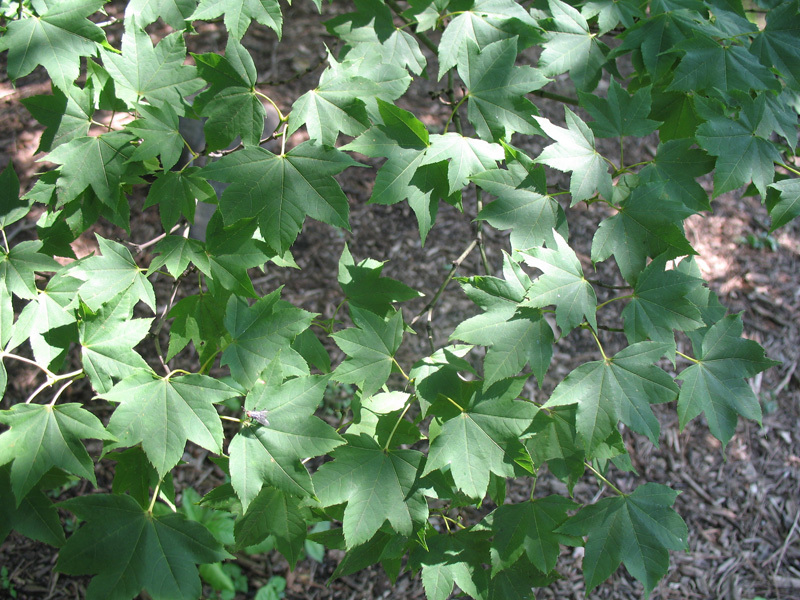 Comments: This maple is often listed as a variety of Acer campbelleii. Makes an excellent lawn specimen. Noted for its red-maroon autumn color. Best adapted to north-eastern region of the U.S.